Walk on walls, Change the Gravity of the world and move objects to your bidding. Where you feet land is where everything will fall. Choose wisely in order to solve the puzzles and delve deeper towards solving the mystery of what lies at the center. The Labyrinth calls. Will you answer? Like what you see so far? Want to get your hands on the game? We're planning on releasing on multiple platforms including Mac, Windows and Xbox. 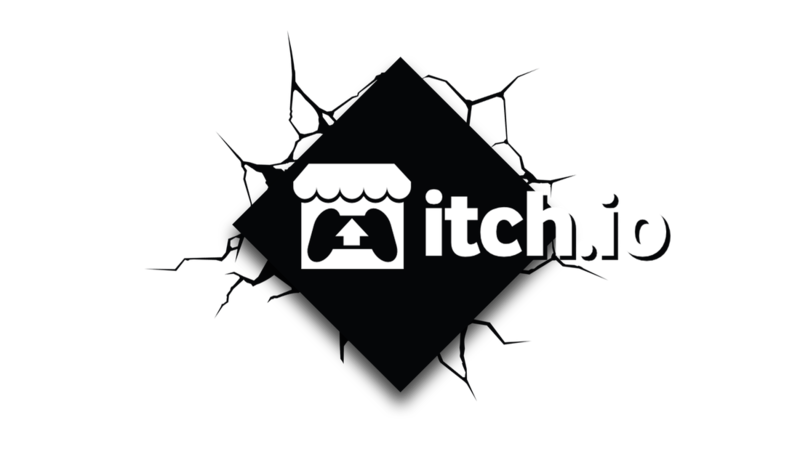 However, to get going and show that our game is wanted by the community we have opted to start with Steam Greenlight first! Vote for us on Steam Greenlight now! Get your hands on the game today and try out our playable demo. Be warned though! This is not the final version of the product and may have some bugs in it. However, we're always looking for new feedback and would love to hear what you have to say! Play the demo now here on itch.io! Follow us on Facebook to get quick up to date news on the latest builds and newest screenshots. 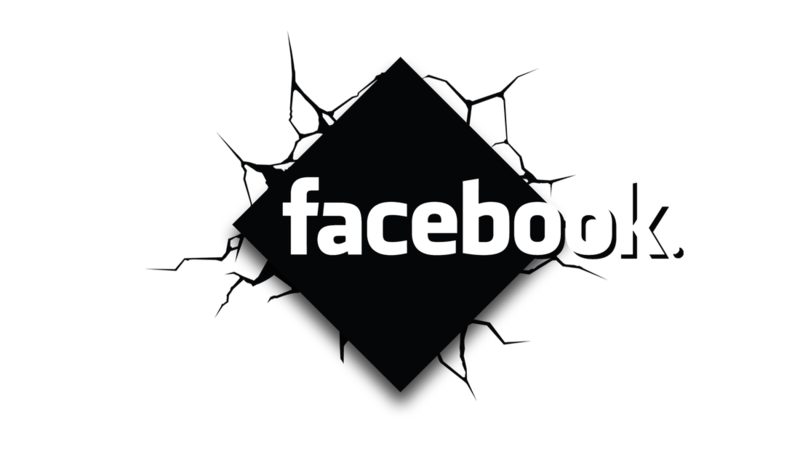 Follow us on Facebook now. Absorbed Studios is a small studio dedicated to creating interesting puzzle games. We have been working on the Flaws of Gravity for the past 8 months and will be continuing work on this game for the next 3 months. We are highly motivated to publish this game in the next few months and are working on perfecting and putting the finishing touches on it. ​We will be working hard to pump out as many levels as possible to create a strong and enriching experience. When we publish we aim to create eye catching visual design and are working towards creating significantly more assets (not just Minotaur statues) and exploring the theme of a Greek Labyrinth. We aim to provide you with an amazing experience that will be as bug free and immersive as possible. Story? We got that. We may be a small team but we hope to create more than just a game, we want to create a story. With our core mechanic we create new perspectives for puzzle veterans and hope challenge players of all levels of puzzle solving.